Daytona Beach, Fla. — The Small Unmanned Aircraft Systems (UAS) Guide, written by four Embry-Riddle thought leaders and advanced instructors in the UAS field, includes everything from the history and various designs and technology to common uses, safety practices and challenges facing unmanned aviation. 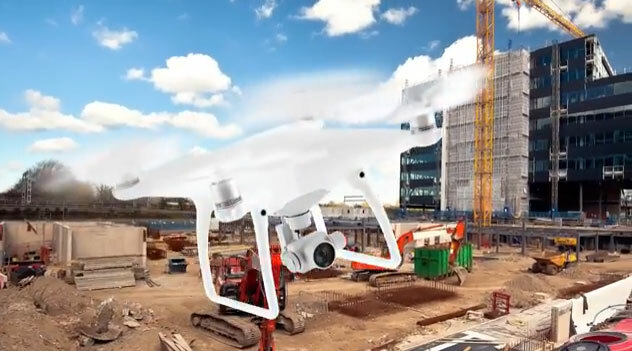 Weighing less than 55 pounds, small unmanned aircraft systems (sUAS), commonly known as “drones,” have already become the most prevalent and affordable form of unmanned aircraft available, with applications for business, military and recreation. Already a $4.5 billion industry worldwide (Gartner), industry estimates project more than 100,000 new jobs in unmanned aircraft will be needed in the next 10 years, generating more than $82 billion for the U.S. economy. The Worldwide Campus (http://worldwide.erau.edu) offers a Bachelor of Science in Unmanned Systems Applications and Master of Science in Unmanned Systems; an undergraduate minor in Unmanned Aerial Systems; a graduate UAS specialization, and professional sUAS education opportunities. All three campuses offer a minor in Unmanned Aircraft Systems. Faculty and students from the three campuses also collaborate on research, including recently establishing a U.S. Federal Aviation Administration UAS Center of Excellence at Embry-Riddle called ASSURE (Alliance for System Safety of UAS through Research Excellence). Small Unmanned Aircraft Systems Guide is available at http://www.asa2fly.com/Small-Unmanned-Aircraft-Systems-Guide-P3680.aspx.